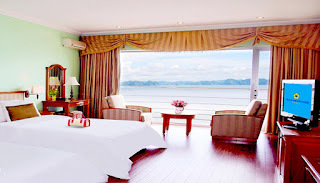 Sai Gon Ha Long Hotel is considered the oldest luxury hotel in 4 star standard in Ha Long City. The hotel is in the hotel system that belongs to Saigontourist Holding Company. 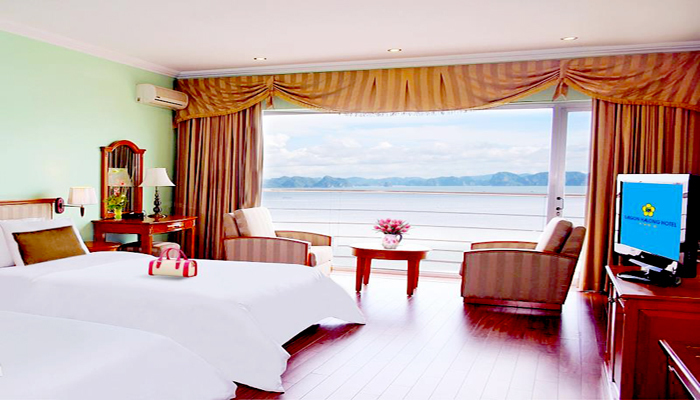 The hotel opened in 1998 and now still keeps the priority place for many tourists who choose to stay in Ha Long City. Saigon Restaurant, Elegant Restaurant, Panorama Restaurant, Lobby Bar, etc.